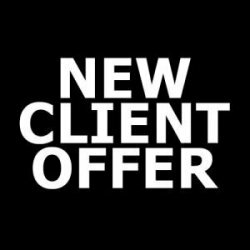 New clients can try us out for 14 days for $25! Includes a bonus welcome gift of 20% off first official membership! Promo available online and in-studio!